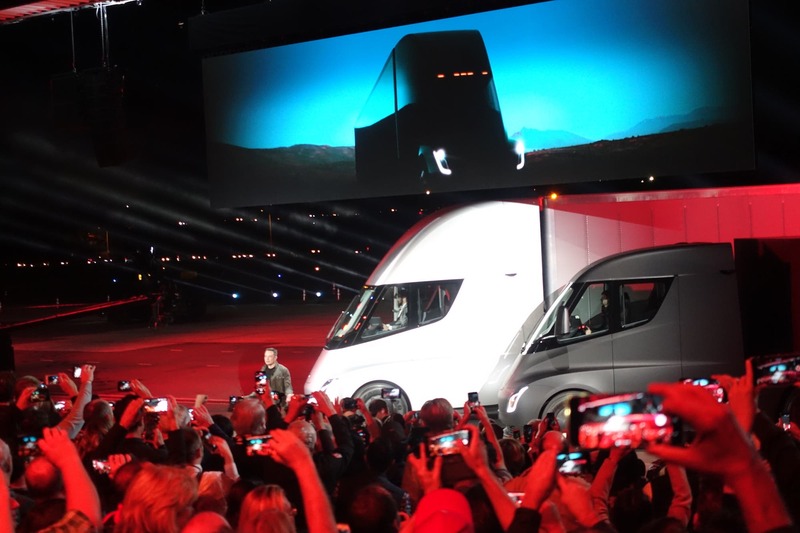 Following earlier news that the US-based trucking firm JB Hunt would be reserving and ordering a number of Tesla’s new semi trucks, Walmart and the Canada-based grocery chain Loblaw have both revealed that they will be doing the same. 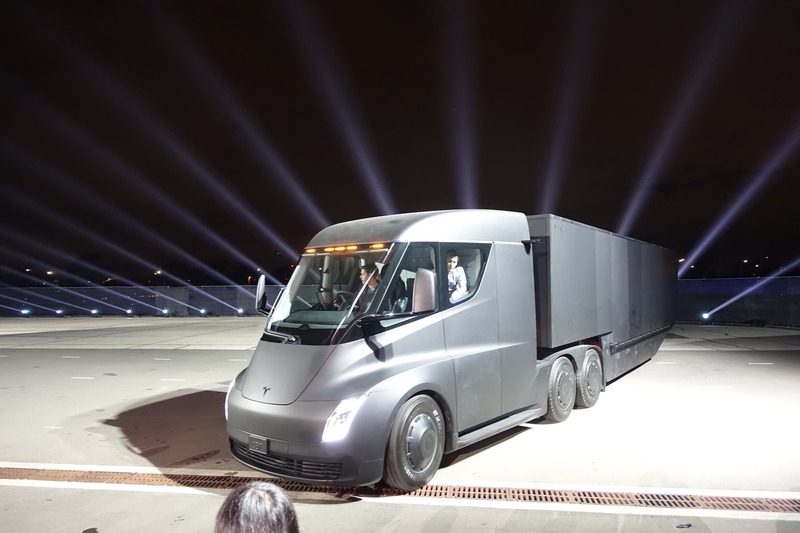 Walmart has revealed that it will be reserving and ordering 15 of the new Tesla semi trucks — with 5 slated for use in the US and 10 in Canada. And the Canada-based grocery chain Loblaw has revealed that it will be reserving and ordering a total of 25 of the new all-electric Tesla heavy-duty trucks. Loblaw is currently working towards a goal of possessing an all-electric corporate fleet by 2030. As a reminder here, reservation deposits for the Tesla semi trucks total $5,000 a piece. While the order of 15 trucks from Walmart is notable, it clearly just amounts to the firm putting its foot in the water, so to speak, as the company’s US truck fleet is now comprised of around 6,000 units. Reuters provides more: “The early orders reflected the uncertainty about how the market for electric commercial vehicles will develop. About 260,000 Class-8 trucks are produced in North America annually, and that market has a value of about $28.6 billion, said Don Ake, vice president of commercial vehicles at FTR, an industry economics research firm. So, clearly, there are notable limits to Tesla’s semi trucks as of now, but obviously major benefits as well — greatly reduced emissions being an important one. On that note, it’ll be interesting to see if Tesla can garner interest for the semi trucks in China, despite being an outsider, as there’s expected to be a rapid shift away from diesel and petrol/gasoline powered trucks there over the coming decade or two. But maybe BYD and other Chinese players have that market locked.